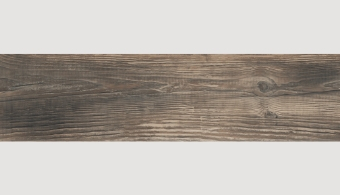 The strength and durability of porcelain meets the natural beauty and warmth of timber. 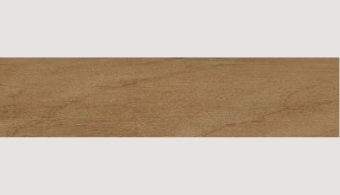 With many differing faces the wood grain effect blends to create unique compositions and colour contrasts. 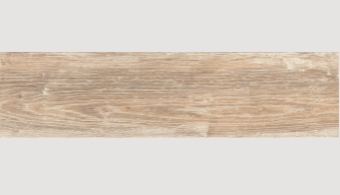 Crosswood porcelain paving has been manufactured as 'plank' tiles, 1000mm x 200mm x 10mm, to create an authentic timber flooring and is reproduced in three beautiful wood colours. 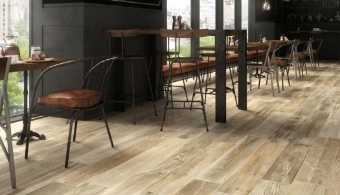 With an anti-slip Finish Crosswood is the latest development to meet the growing demand for porcelain indoor flooring tiles. 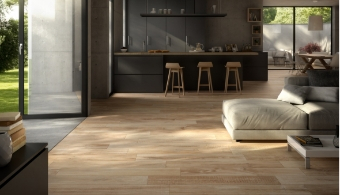 Crosswood porcelain home flooring is perfect for use with underfloor heating systems.